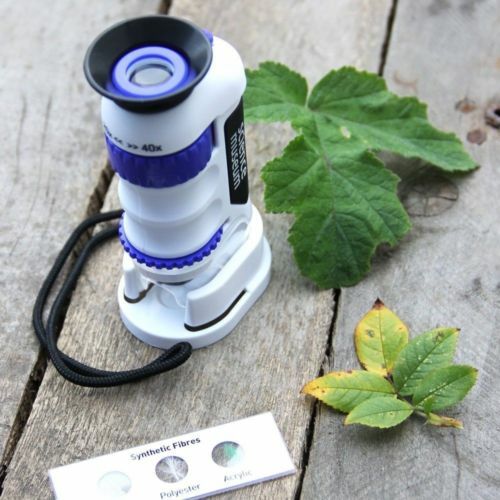 Portable microscope with up to 40 x magnification. 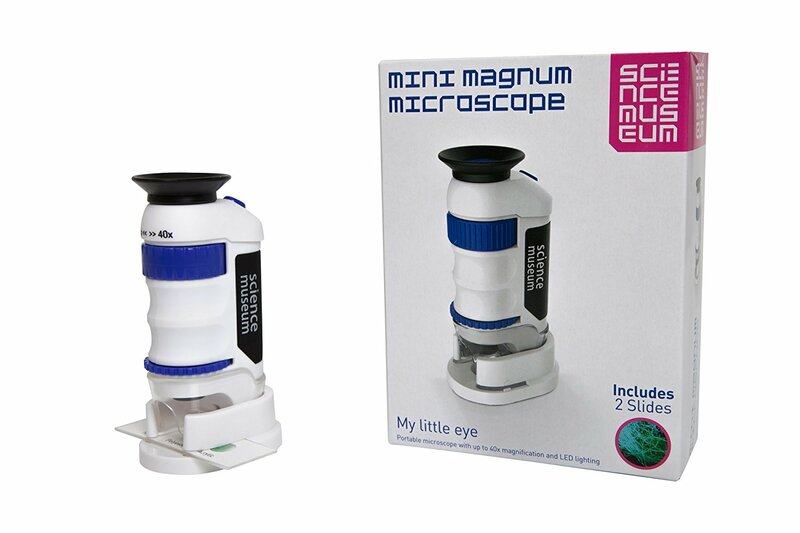 The Mini Magnum microscope is the ideal way to bring small objects into detail. 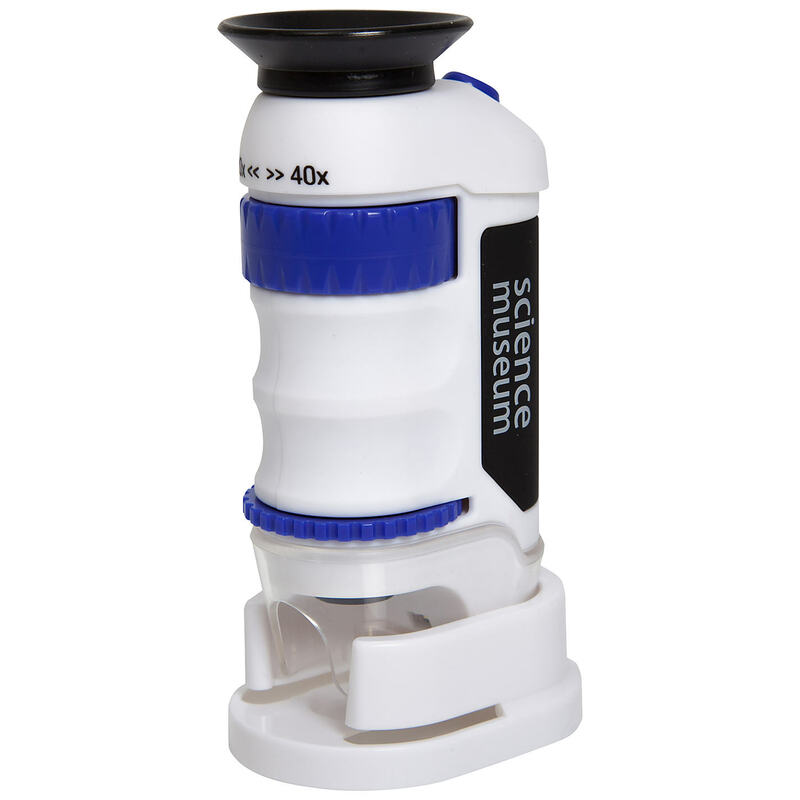 The microscope has been designed to be small and lightweight so you can take this anywhere. 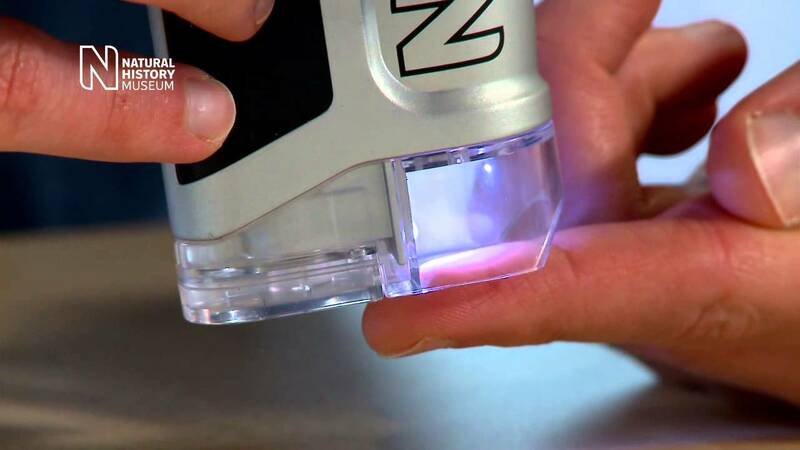 The mini magnum comes with two slides, LED lighting and adjustable zoom. Brainstorm 50cm Mega Inflatable Globe With Fun Game Ideas educational toy have the world at your hands, great gift idea and fun for all the family.